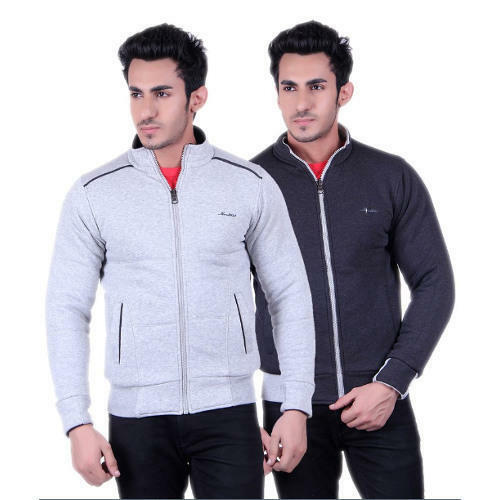 We are known as a reputed manufacturer and supplier of high quality Ladies and Gents Apparels. Our products are widely appreciated by our customers because to their latest designs, vibrant colors, skin-friendliness, color fastness and fine finishing. We are known as a reputed manufacturer and supplier of high quality Ladies and Gents Apparels. Our products are widely appreciated by our customers because to their latest designs, vibrant colours, skin-friendliness, colour fastness and fine finish.